Introducing our new rich, complex hot chocolate crafted with premium “Dutch” cocoa sourced from the renewed cacao growing region of West Africa. This region is blessed unique cacao varieties and high-quality processes resulting in cocoas with complex flavours. 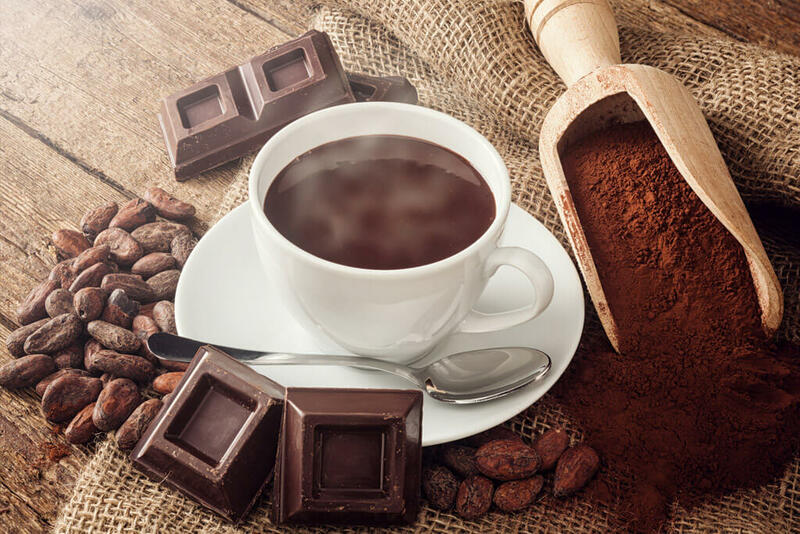 That’s why Coffee Warehouse handcrafted this drinking chocolate using nothing but two simple ingredients: Cocoa & Raw Cane Sugar. We left the quality of beans speak for themselves. In a small saucepan, add milk and cream. Turn on medium heat and let mixture warm up. Add Africa West Coast Drinking Chocolate. Once the chocolate has fully combined, add Bailey’s. Stir to combine and transfer to oven safe mugs. Turn on grill to low. 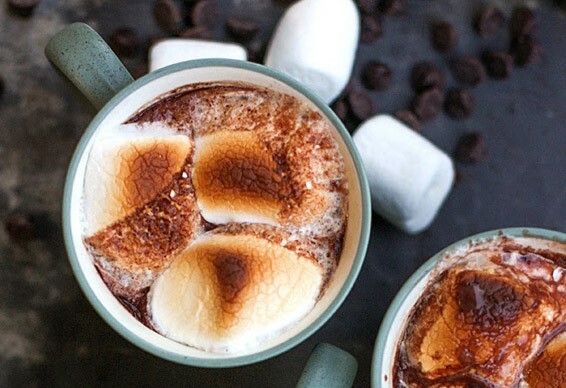 Place marshmallows on top of hot chocolate and place mug under grill. Keep the oven door open and watch your marshmallows, they cook fast! Once your marshmallows are nice and toasty, remove from heat (use an oven mitt!) and enjoy!